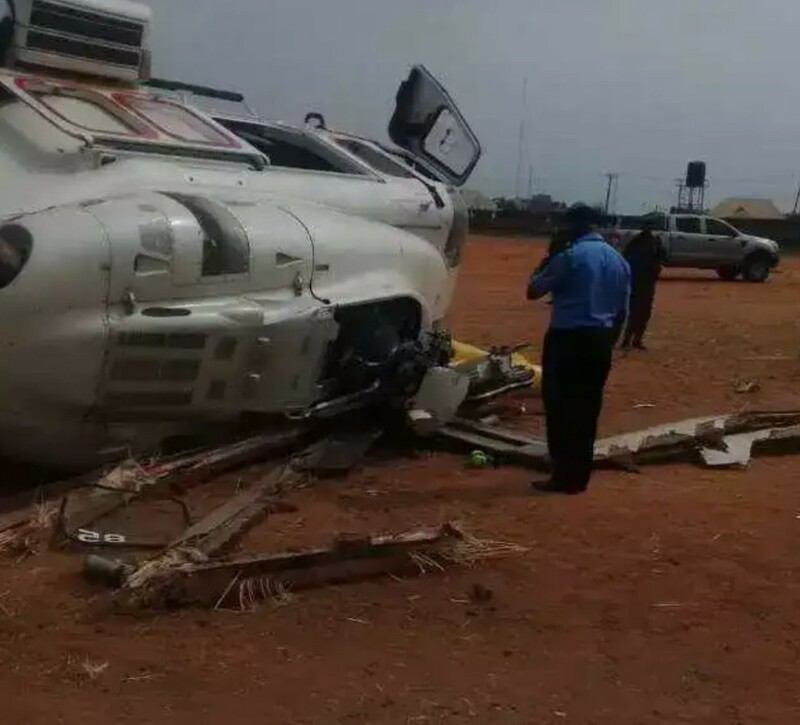 Earlier today, we reported that the chopper conveying the vice president of Nigeria, https://jkcyno.com/2019/02/02/helicopter-carrying-osinbajo-crash-lands-in-kogi-state-photos/ crash landed in Kogi state. Miraculously i’d say, the helicopter didn’t burst into flames as similar cases as this normal end up in explosion. As at the time of filling this report, the V. P and others have been reported safe and responding to treatment. See the video of the crash below..
More details to come shortly….